Yurt Holiday Portugal is a unique eco-retreat; we have just two yurts, our own spring and energy is solar powered. Enjoying food and drinks plays a substantial role on a holiday, and yours are served on our veranda with fantastic views across the valley. 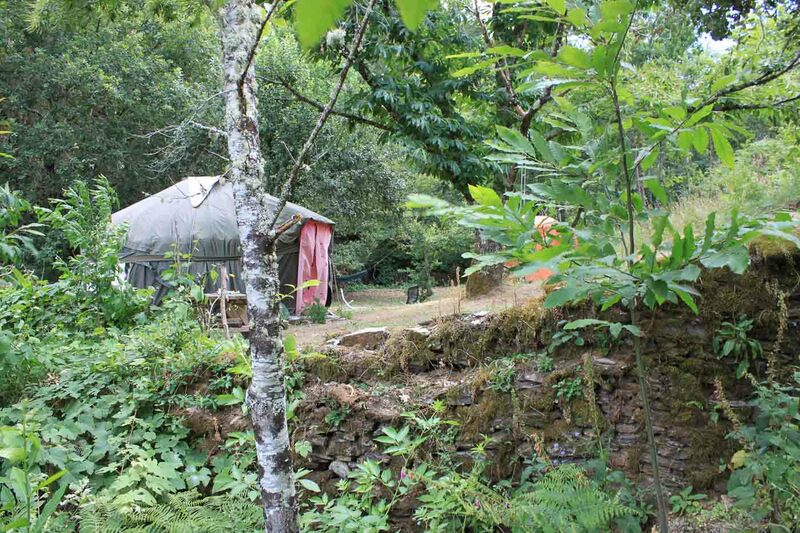 Honeymoon Package One: "Love Yurts" Enjoy a romantic one week getaway in a yurt! Rates from $1040 for 2 guests. Includes full board and romantic extras. Complimentary breakfast includes hot bread, french toast, home made jams and honey, cereals, fruit, yoghurts/eggs and tea or coffee with hot frothy milk.